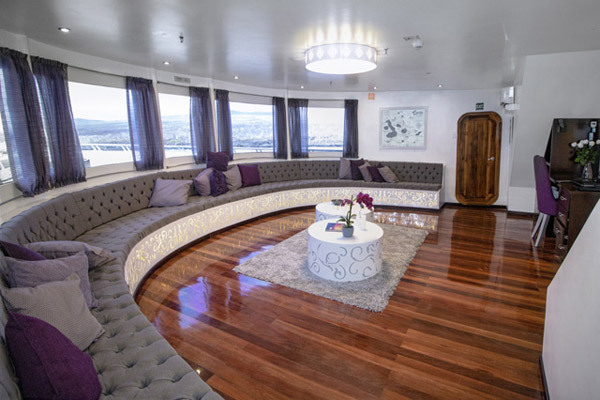 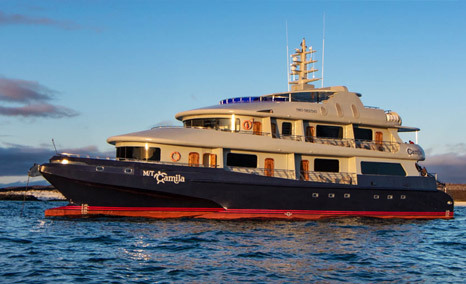 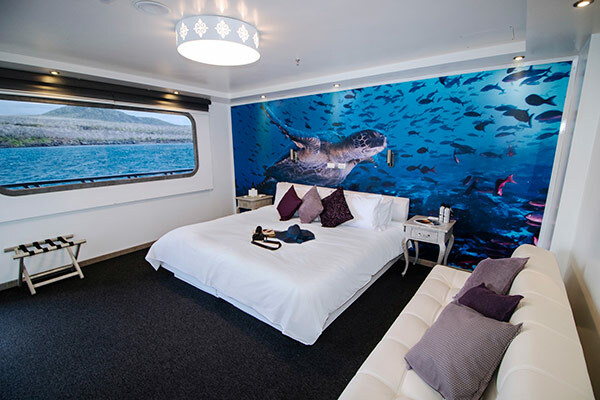 The newest ship in Galapagos, the Camila offers a first-class way to visit these magical islands. 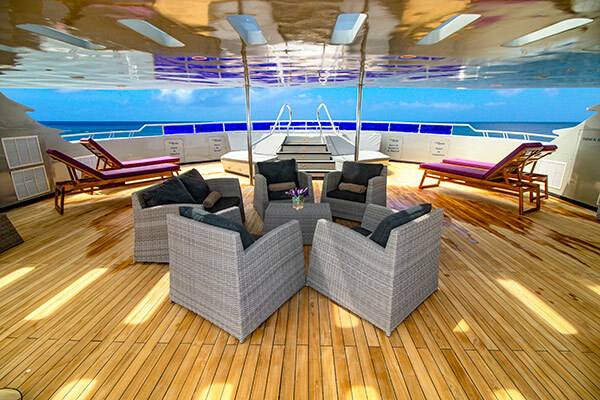 The Camila is elegant, swift and silent at sea. 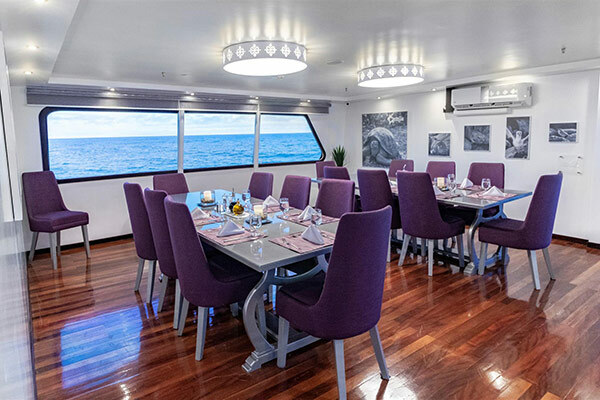 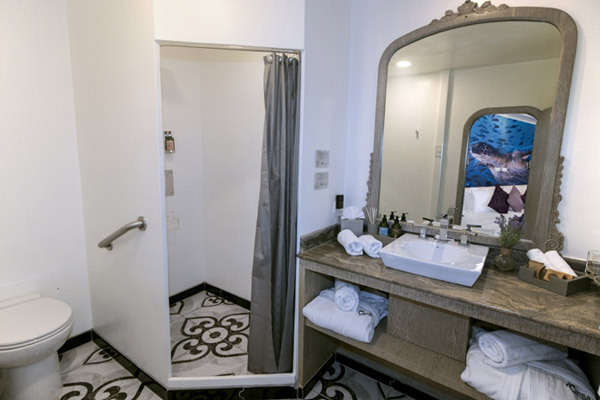 A motorized trimaran, the Camila is designed for comfort and stability and is outfitted with spacious cabins, a comfortable lounge, and Jacuzzi. 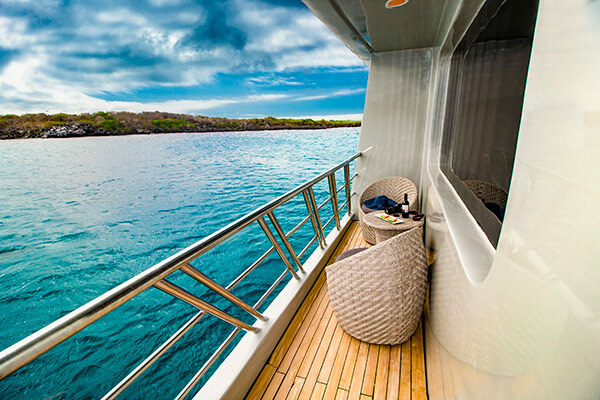 Safety & Navigation: All equipment meets or exceeds the international SOLAS standard, 2x 25-man life raft, Navtex 300TX FURUNO, 2 GPS, Depth Sounder, 2 naval radars, Fire detection and prevention systems etc.